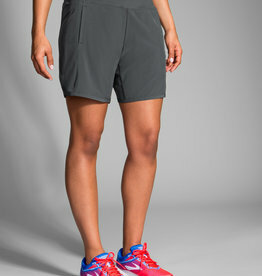 Mix up your running wardrobe with this twist on casual style. 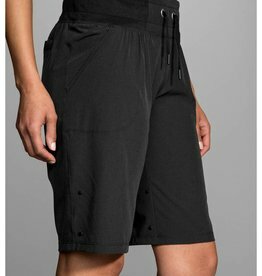 Hems snap for 8.5" or 11.5" inseam options, while front and back pockets offer easy storage. 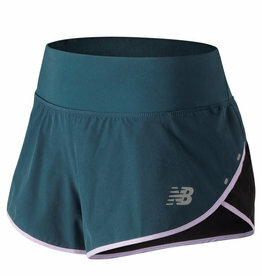 Bold and feminine, for women who want a performance piece with a sweet silhouette. 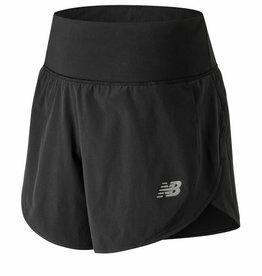 The lined Nike Elevate Women's Track Running Shorts are inspired by track running and made to move for any run, any level of runner. 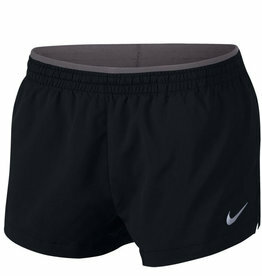 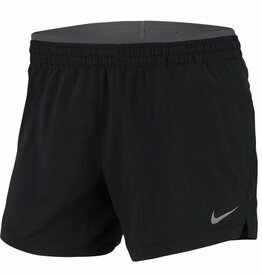 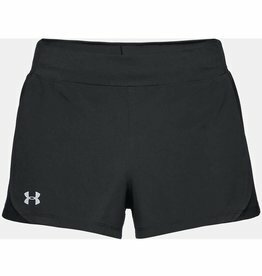 Featuring Nike Flex fabric and convenient pockets, these shorts provide total comfort from your sprints to your long runs. 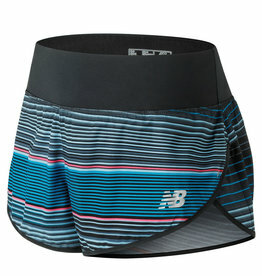 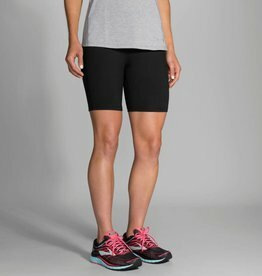 For runners who don't like everything skintight, this short provides relaxed comfort. 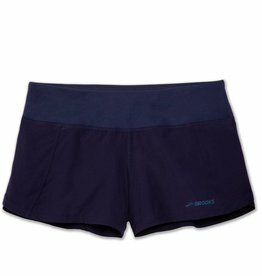 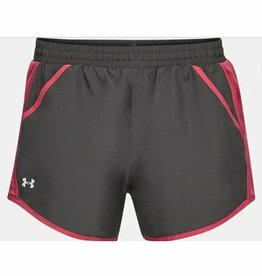 Plus it has a wide, smooth waistband with two no-bounce pockets. 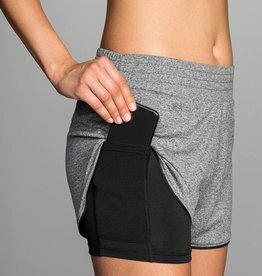 Comfort at any distance, for women who want flattering coverage and the freedom to move. 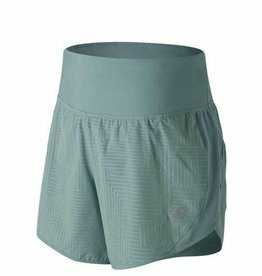 The Nike Elevate Women's 5" Running Shorts are made with stretchy, sweat-wicking fabric to help keep you dry, comfortable and moving freely.